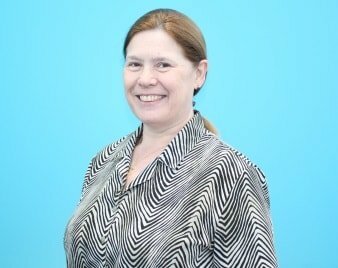 Anne has worked in housing for more than 30 years, joining us in 1999 and becoming Chief Executive in 2006. She is a previous winner of the Most People Focused CEO of the Year (Not for Profit and Public Sector) at the HR Excellence Awards. Other interests: Board member of Cambria, Enfys Developments , Castell Ventures and Castell Homes. Shayne has more than 30 years’ experience in housing and regeneration in the public and private sector. Responsibilities: Housing, Development, Care and Support, PR & Marketing and Business Development. Other interests: Chair of Shelter Cymru, Chair of Wood Knowledge Wales and Board Member of Castell Ventures. 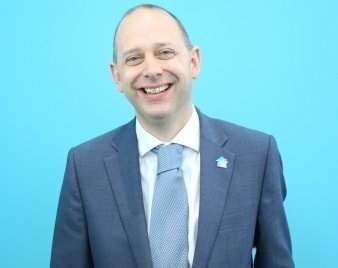 Stuart, a Chartered Accountant, joined us as Head of Finance in 2011 and became Resources Director in January 2016. Responsibilities: Finance, treasury management, corporate services, audit and probity. Other interests: Board member of Tai Pawb, Board member of Cambria, Enfys Developments , Castell Ventures and Castell Homes. Other interests: Board Member of Cambria. 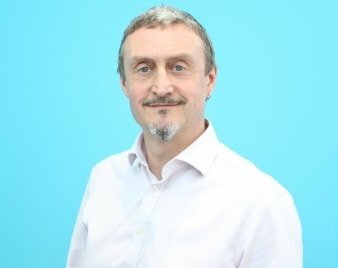 Shayne has more than 30 years’ experience in housing and regeneration in the public and private sector. Responsibilities: Housing, Development, Care and Support, PR & Marketing and Business Development. Steve joined in 2008 as Head of Property Services and became Operations Director in 2012. 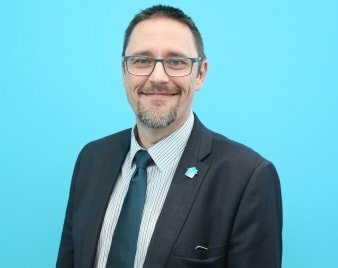 He has over 20 years of experience working in housing and construction for both local authorities and housing associations. Steve has a degree in surveying and a professional qualification in construction.